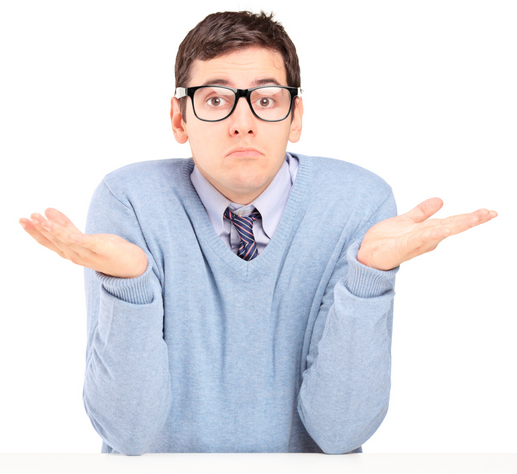 Why choose to own and run an internet business website Vs a static shop?….. So why would you choose to run your own online business? …….. It’s a fair question and is also one with a very simple answer…. Running your own online business is the most affordable & cost effective way to be your own boss with as little financial risk as is possible. It will also allow you to take control of your OWN financial future & be able to have that really great feeling inside of never having to rely on someone else to give you an income ever again – it’s a priceless feeling! Let’s explore the reasons why in more detail – as well as how an online business compares to the other possible business option of purchasing a physical store……. Try to start a traditional bricks and mortar business and before your customers can even purchase items from you, you will almost certainly have to spend several thousand Dollars on essentials for your business before you can even ‘open shop’. These are all costs that those with a physically located business just can’t avoid. 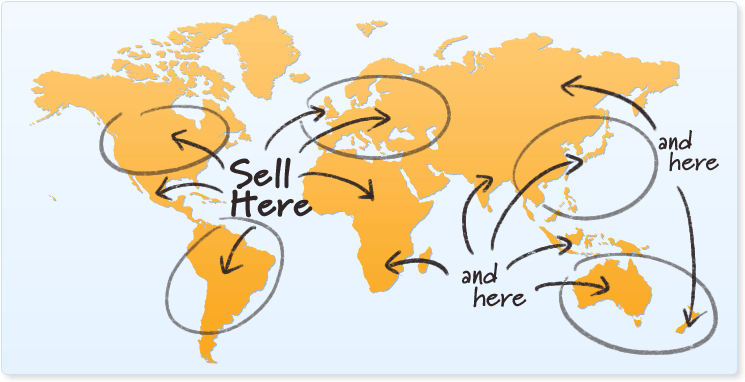 An online business does not require these. That’s an instant saving for you. Reason 2: Fewer barriers to entry and less headache! I really hope that you have the Ibuprofen (or another painkiller) on standby if you plan on openings a business at a physical location. First, there is the headache of having to find the perfect location for your particular business. Next, you will need to negotiate your rent and terms of payment, with many landlords requiring a security deposit of several months worth of rent payments up front – good luck with that! If you don’t negotiate a fixed rent into the terms of your contract, your rent is likely to rise at some point in the future too. Let’s say you opened a physical shop to sell your items; you will be severely limited in the number of possible customers that you could sell your products to, and this is the biggest problem with such a business. Only the ‘passing trade’ will be able to pass by your shop, see your available items and want to come in to make a purchase. 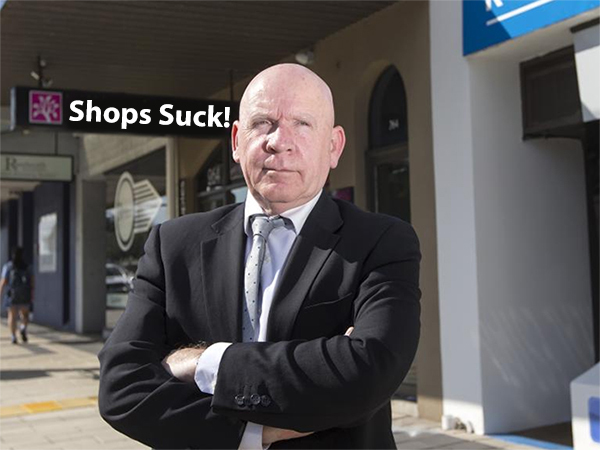 Online businesses do not have this problem. 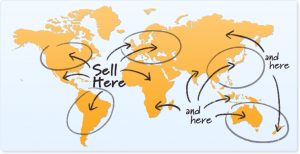 your website will be live to potential customers all over the world who will then be able to purchase your items for sale and have them drop shipped to them. Ahh the joys of it……. imagine never again being forced to be at your place of work first thing on a Monday morning. NEVER again being held to ransom by a pay cheque. Another benefit of having an online business is that all you need to run it successfully is usually just a Laptop/Computer and internet connection. Now that many countries in the world realise the importance of a half-decent internet connection, online business owners will be free to pack up their laptop and jet off to just about any country in with good internet – the possible options are endless! Reason 5: It feels SO DAMN GOOD! We hear it all the time from people who have started online businesses with us that are doing well. The feelings of elation & happiness people have when they are in business doing it for and by themselves. We can officially confirm that it is priceless!…. That feeling of FREEDOM, being able to do what you want when you want. Not having to be at a certain place every single day (a Job – Just Over Broke! ), NEVER again needing to answer to someone else or ask permission to take time off! 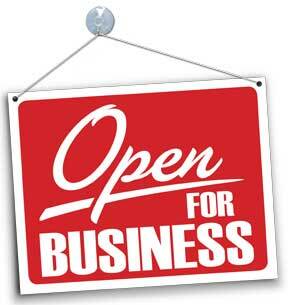 Reason 6: Open for business 24/7! Let’s say you had a physically located storefront, where ever it was based in the world, whichever items you sold, you would be bound by the local laws which means that you could only open your shop doors for potential business between the state-governed ‘business hours’ (usually 9am – 5pm). Operating out of these hours could lead to a fine or even the loss of your business license. Opt to own an internet business opportunity and your store will be open for business 24/7 and able to even make you money whilst you are sleeping. Few things beat waking up to find out that you have made some money online whilst catching some ZZZZZZZzzzzzzzz. Let’s say you have a job at a standard 9 – 5, your income earning potential is usually determined by many factors that are often outside of your control. With an online business, you can choose at a moment’s notice that you want to really “ramp things up” in order to increase your earnings. You could choose to increase your marketing budget, offer a wider range of products, or even to set up a 2nd or 3rd profitable website. In short, you are really in control of how much money you make with an internet business opportunity. There are so many great reasons why you should insist on having an online business over a traditional physical location business. We hope this article has helped you to realise just a few of the many benefits. 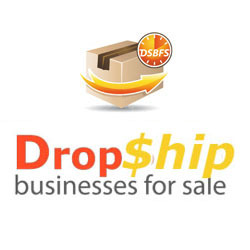 If you are ready to get started with your internet business success story, take a look at our many drop shipping website business opportunities and see which option best fits your needs.